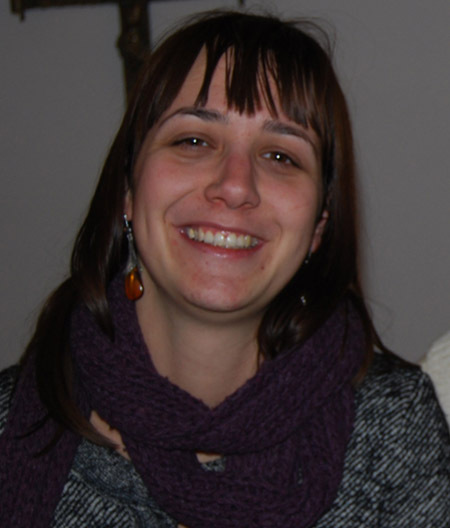 We are pleased to announce that Maria Baldini has been appointed Synchrotron X-Ray Coordinator. Maria will serve as a liaison between research groups working on EFree projects and synchrotron beamlines at HPCAT and elsewhere. Her main responsibility will be to facilitate the application of both existing and emerging x-ray techniques to EFree projects.